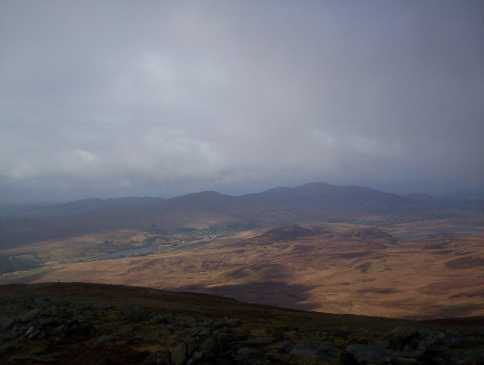 Heathcliff:16/03/2016 climbed Slieve Snaght (615m) via Slieve Snaghtbeg (505m) in warm sunshine and descended via Slieve Main( 514m) after a wonderful 4/5 hour walk! A 12 km trek with a total ascent of approx 650m,using OSi map no.3. I parked at Drumfree(Drumfries on road sign) School on R244 between Carndonagh and Buncrana at C386392 F.I headed southwards(10 m) in direction of Buncrana before turning northeastwards up a narrow lane way. Tarmac soon turns to stony track and you cross two metal gates before veering right at a crossroads,signed Slieve Snaght. At the end of this track you are left to decide your route up the mountain! 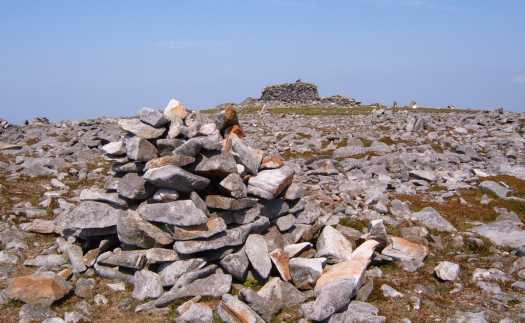 I chose to ascend gradually up grassy/heathery slopes northeastwards before looping around to climb Slieve Snaghtbeg southwestwards up moderately steep slopes,a flat section,and then a steep rise to the summit cairn. 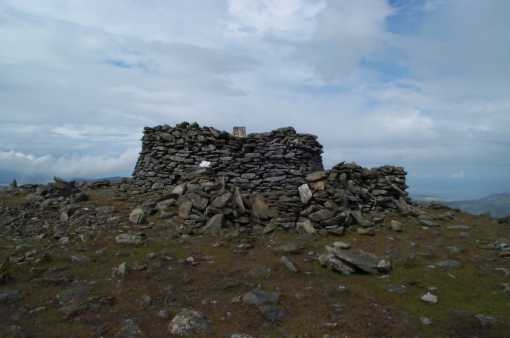 From Snaghtbeg I descended southwards along flat grassy section before turning southeast up peaty slopes to rock strewn summit with a stone shelter and trig point. A great spot to pause for lunch and take in the extensive views. 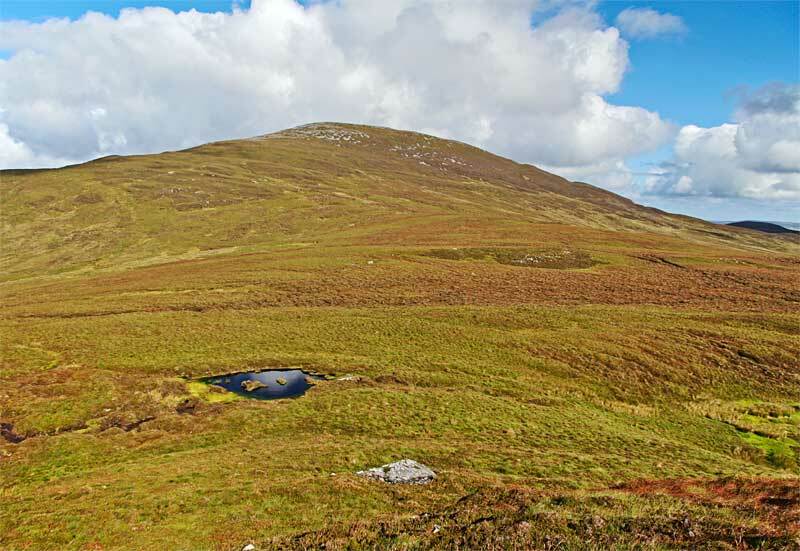 Southwestwards from the summit lies Slieve Main's 'whaleback top'. To reach it descend south and then southwestwards down a steepish slope to a peaty col and a stream which you cross. Pick your route and ascend up a grassy slope to the broad summit(no trig point)! A steepish slope northeastwards and then northwestwards brings you to a flat area. On a clear day you should have already been able to spot the track you left earlier in the day,and now head for this, keeping well to the right of some trees.